DevOps is widely regarded as the best software methodology for an organisation, no wonder it is being adopted by many organisations. The benefits of DevOps are not small because it effectively enables both the development and operations departments to work together to achieve the target goal of the organisation faster and efficient. In DevOps culture, the two important aspects or processes are Continuous Integration (CI) and Continuous Development (CD). What makes DevOps successful in an organisation is how well the workflow processes mainly automation, scaling etc are all running in the production environment. Kubernetes in a CI/CD workflow is great for handling DevOps in an organisation. It allows the entire process, from prototyping to the final release, to be completed in rapid successions. All is done while maintaining the scalability and reliability of the software production environment. So, Kubernetes is able to effectively increase the agility of the DevOps process. 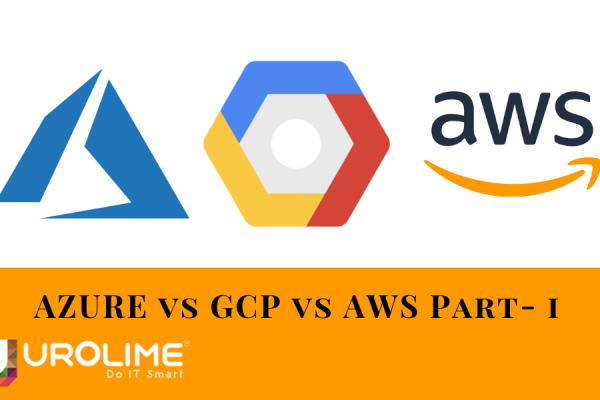 Kubernetes is widely known as an open source container orchestration platform in the cloud industry. It was developed by Google initially but currently, it is managed by the CNCF. provides high-level abstractions for management of containers. 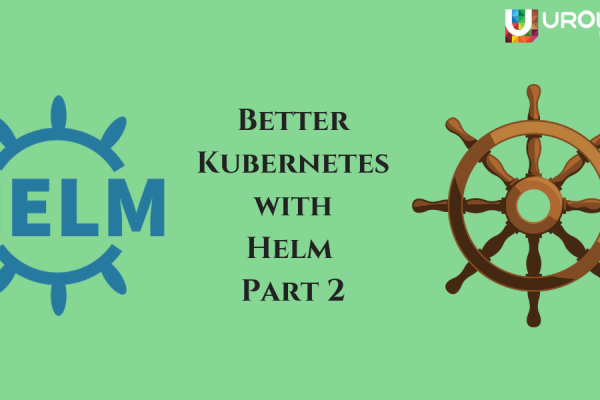 The thing about Kubernetes is that it was built mainly to address the issues that the developers face in an Agile environment and automate those processes to implement a seamless workflow. 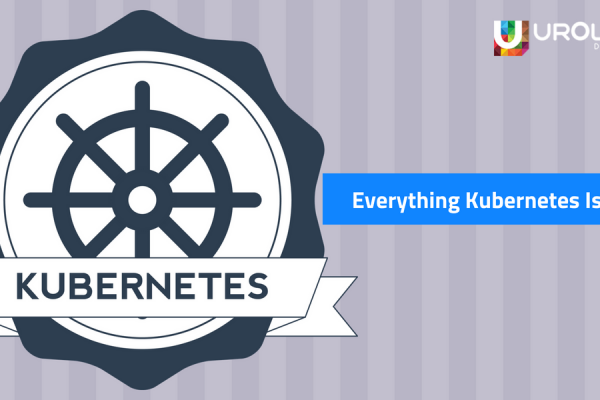 Therefore, kubernetes is ideal for running a CI/CD pipeline in a DevOps environment. 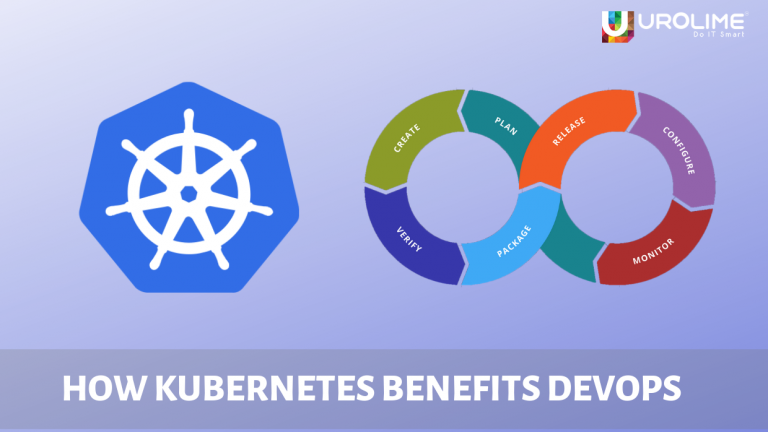 Below are the following reasons that describe how kubernetes has become the top container orchestration platform for organizations running DevOps practices. In a Kubernetes environment, the pods are generally assumed as the smallest unit that runs one container, but the thing about pods is that multiple containers can be run within a single pod. This results in better utilization of resources. The flexibility of pods means you’ll be able to run containers that provide additional features or services alongside the main app. Since its maximum resources can be utilized by flexible pods, certain features such as load balancing and routing can be completely separated from microservices and the app functionalities. Another core component that makes Kubernetes suited to CI/CD processes is its robust reliability. 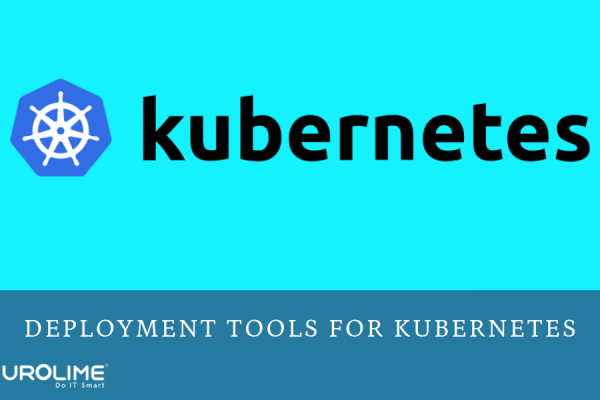 Kubernetes platform has a series of health-check features that eliminate many headaches associated with deploying a new iteration. In earlier times, whenever a new pod was being deployed, it was often faulty and crashed frequently however, kubernetes manages to keep the entire system running through its built-in auto-healing feature. The reliability of a Kubernetes environment can be improved using two approaches for checking the health of applications which are liveness check and readiness check. These two health checks prevent one pod from bringing down the entire system. At the same time, they provide warnings for if the newly added pods are not working properly and update them accordingly. The addition of newer pods in a kubernetes environment suits the CI/CD workflow perfectly. When newer pods are added, the existing pods are not generally replaced, instead, they are updated using a feature that belongs to the Kube deployment object ensuring that it does not cause any impact to the end user. The traffic is then directed to the newly added pod by a service. In case if the update fails to work properly, rolling back to a previous revision is quite easy as the previous version is stored in the version control system.